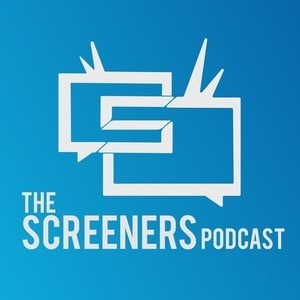 163 episodes of Screeners Podcast since the first episode, which aired on March 1st, 2013. Let's talk about "How to Train Your Dragon 2" and "Transformers: Age of Extinction"
Bonus Episode! Chad and Chris talk about E3 2014. We talk about Godzilla and play a new game! We review The Amazing Spider-Man 2 and our segment "Convince me to Watch" makes a return! We review Captain America: The Winter Soldier and answer questions from our fans!